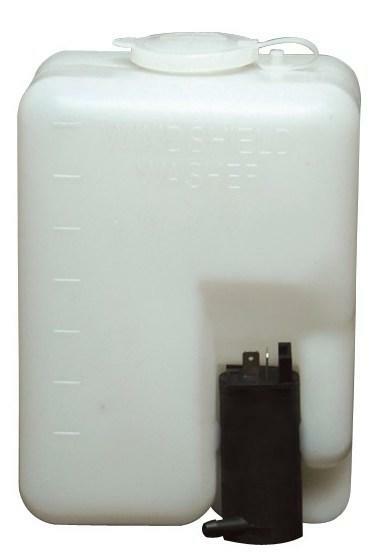 The factory windshield washer bottle installed on most vehicles is a major inconvenience for anyone who has ever installed a turbocharger or supercharger on their car, or simply needed to free up space in their engine bay, because they take up so much space. Many people simply remove it and hope they will never need it. 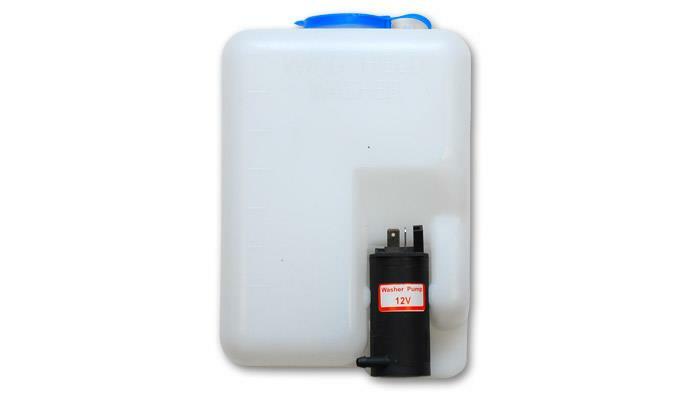 Vibrant Performance now offers a choice of two compact universal washer bottle kits that include everything you need to replace the OEM bottle while freeing up some space. Each kit includes a high quality plastic washer bottle, electric pump, electric plug with wire, mounting bracket and a length of hose to adapt to the factory system.